The Canadian Cancer Society has weighed in on the Quebec election campaign, hailing proposals by three of the four major parties that would effectively shut down the country's last remaining asbestos operations for good. 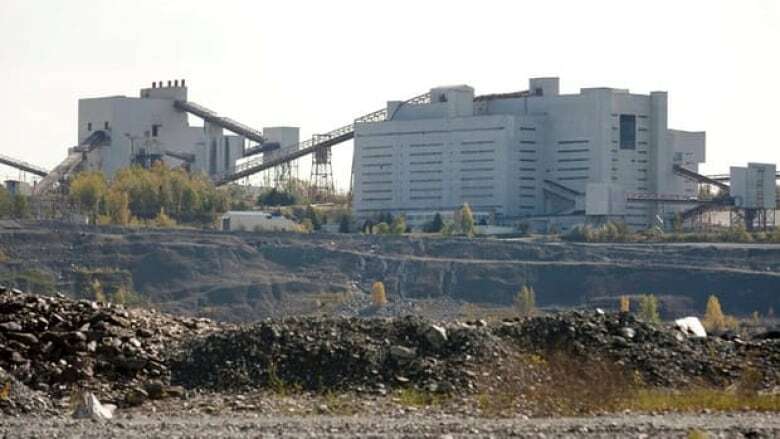 The Parti Québécois announced Tuesday night and repeated Wednesday that if elected, it would kibosh a $58-million loan from the provincial government to the Jeffrey asbestos mine in Quebec's Eastern Townships. Without the loan, the asbestos company — the last in Canada — won't be able to restart production, which has been mostly dormant since 2010. PQ Leader Pauline Marois said asbestos is "an industry from another era" and relinquishing it is "the path forward that now seems to be clearing." Her party's plan is to hold legislative hearings into the sector's future before killing it outright. However, Marois made clear that the hearings would not be to debate whether to end asbestos production, but rather "out of respect for workers," to explain the government's decision to them and to bring proper closure. Reopening the mine would have put 400 to 500 employees back to work. Instead, the PQ said it would put the $58-million loan toward economic diversification projects in the area, with an eye to creating lasting jobs. 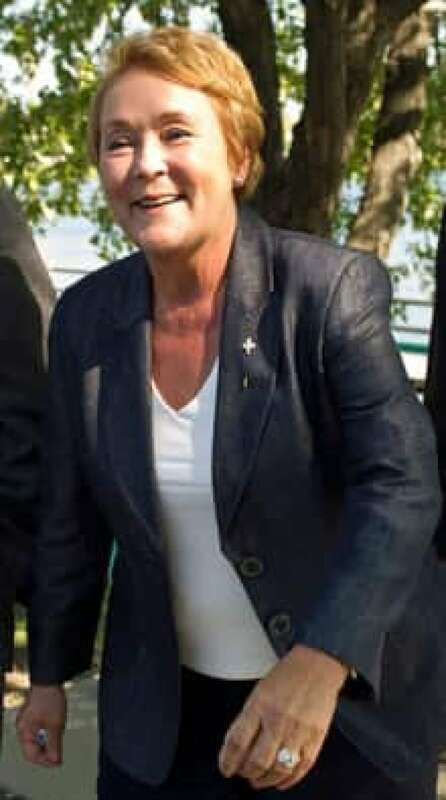 Marois said the government would even pass special legislation to get out of any obligations tied to the loan. The Canadian Cancer Society's Quebec division praised the announcement Wednesday and called on all politicians to beef up measures to deal with existing asbestos in buildings and homes, including the creation of a registry of buildings that still have asbestos in them. In a news release, the society said it was delighted that the PQ has now joined rival parties Coalition Avenir Québec and Québec Solidaire in opposing the asbestos industry. The CAQ platform includes a proposal to ban asbestos exports, which would also lead to the industry's demise. The party wouldn't revoke the loan to the Jeffrey mine but has said it would help the company use the money to move into other lines of business. Québec Solidaire's green plan promises to "get Quebec out of asbestos." It was the first of the major parties to pledge to close down the industry. "It's indefensible to export asbestos while knowing full well that it will be used in poorer countries in ways that are banned in Quebec and in Canada," Québec Solidaire co-spokesperson Amir Khadir said earlier in the election campaign. As recently as 2010, Canada was producing 150,000 tonnes of asbestos annually, all of it in Quebec, and exporting 90 per cent — worth about $90 million — to developing countries. More than 50 countries ban the mining and use of asbestos because it causes cancer, but Canada, traditionally a major exporter, has successfully lobbied in the past to keep it off a UN list of hazardous substances.